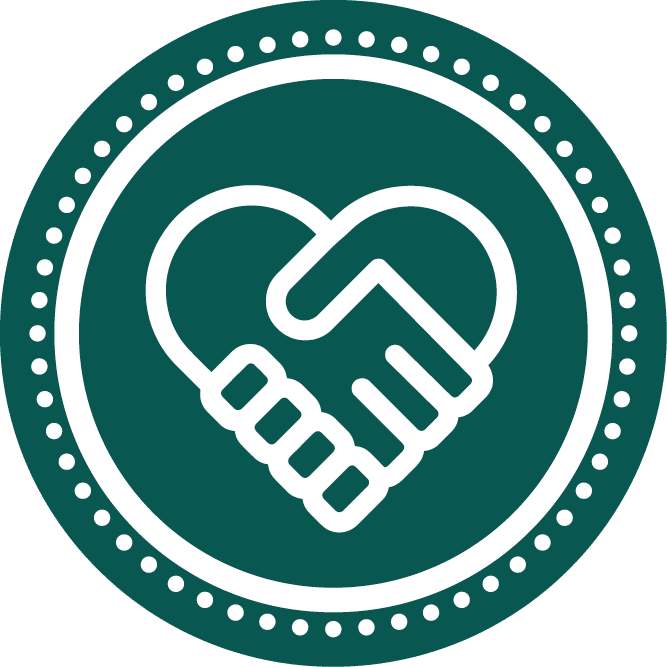 BEST CARE PREMIUM - DKV Luxembourg S.A.
For serious and life-threatening illnesses an appointment on short notice with a specialist may be urgently needed. There is no time to lose. With our supplementary health insurance BEST CARE PREMIUM you have an optimal protection even in the event of an emergency. Only we guarantee you an appointment with a specialist within five business days (Mo - Fri). To ensure that everything is done for you, we will do our best - after all, it's about your health! Our supplementary health insurance BEST CARE PREMIUM can do even more: In addition to an appointment with a specialist on short notice, we guarantee you a detailed recommendation or a second opinion for further treatment. If an operation is necessary, we will schedule this appointment for you! 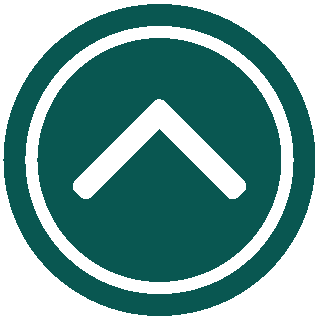 An exclusive service offered by DKV Luxembourg. supplementary coverage for quick treatment by a specialist in case of an emergency. immediate relief for the most common, serious and potentially life-threatening illnesses. 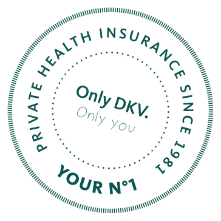 you have insured with DKV Luxembourg one of the following rates: COMPLETE HEALTH, EASY HEALTH, PLUS HEALTH, COMPACT HEALTH or HOSPITAL HEALTH. BEST CARE PREMIUM is the ideal complement to the health insurance by DKV Luxembourg, if you have insured one of the following rates: COMPLETE HEALTH, our comprehensive insurance coverage, HOSPITAL HEALTH, our extra protection when it comes to inpatient coverage, or COMPACT HEALTH, EASY HEALTH and PLUS HEALTH, each filling in the gaps in statutory health insurance coverage scheme. With DKV Luxembourg and our optimal health care protection, you are on the safe side!